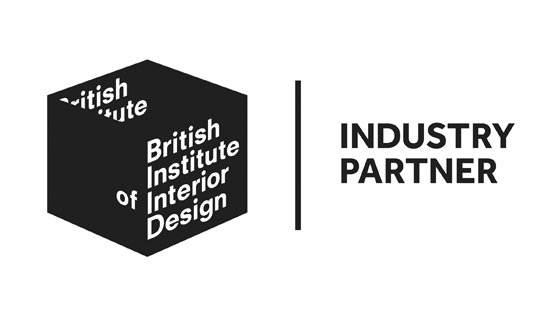 IDS are delighted to have been accepted as an Industry Partner of The British Institute of Interior Design. The British Institute of Interior Design is the pre-eminent professional organisation for interior designers in the UK. Their growing national and international membership represents both the commercial and residential sectors, from heritage to cutting edge. Founded in 1965, they are committed to encouraging and supporting creativity and competence in the field of interior design through facilitating best practice, practical professional support, development opportunities and education. Consistently offering a high standard of products and services to interior designers and their clients we also offer pre-booked CPD’s on Designing Integrated Future-Ready Homes at client’s offices, for more information click here.